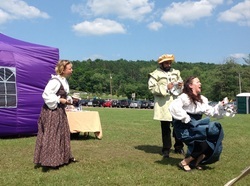 The Unrehearsed Shakespeare Project (USP), which is produced by The New Renaissance Theatre Company (NRTC), a Pittsburgh-based 501 (c)(3) non-profit, specializes in the performance of William Shakespeare's plays using the Unrehearsed Cue Script Technique (also known as an Historically Informed Practice). Check out The Unrehearsed Shakespeare Project's blog for the latest thoughts from our directors and actors about what we do, why we do it, and on the world of Shakespeare past, present and future. Our latest blog post by Artistic Director Andy Kirtland, shares some insight on why As you Like it​ holds a special place in his heart. Click on the title below to read all about it! "As veteran unrehearsed cue-script performers, Andy Kirtland and Elizabeth Ruelas are passionate and adept at making Shakespeare's First Folio text come alive. By using original performance techniques, 'Unrehearsed Shakespeare Project' workshops and performances illuminate Shakespeare's works in exciting and unexpected new ways." 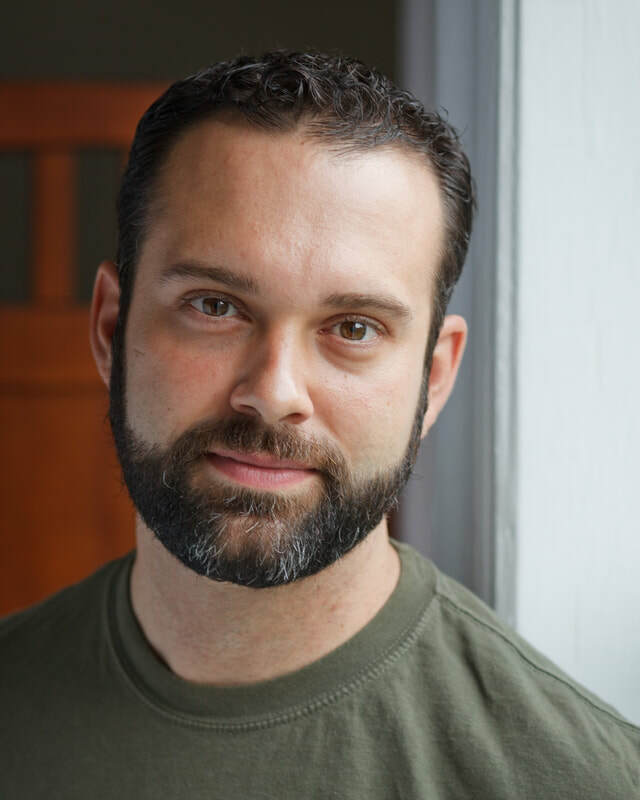 Our mission is to perform the works of William Shakespeare using the Unrehearsed Cue Script Technique in order to expose our community to unique productions that bring the audience and performers together in a way that only theatre can. We teach actors to find cues and clues that Shakespeare put into his scripts enabling them to make the plays the entertainments the playwright intended. We tell the stories. You interpret them. 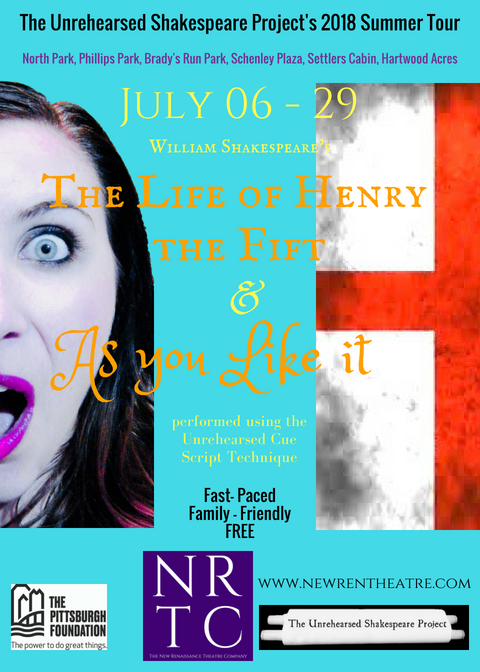 Sign up today to start receiving USP news, updates & announcements via The New Renaissance Theatre Company newsletter!